Y.E.S. Driving School staff is happy to welcome you to our official website! Here you can get some valuable information about how you can make it easier and more fun for yourself to pass road test and get your driver license. We tried to make this site as simple as possible for you to get the most out of it, so please relax, look around and enjoy your stay. Learn how a quick phone call could possibly save you some time and money on your driving lessons. We try to work with each of our customers individually, learn how to drive in a matter of days with our driving professionals. Y.E.S. 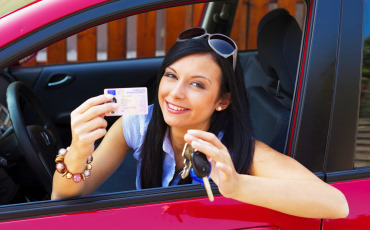 Driving School Inc. is licensed by New York State DMV and has been welcoming students for over 20 years. Make sure to read helpful tips before choosing a driving school. We also work hours most convinient for you.